Blog | What is the Best Carpet for Sitting-Rooms? What is the Best Carpet for Sitting-Rooms? Sitting rooms are the most important and often visited rooms in the house because this is where families meet or welcome friends and relatives, this is where they usually have a snack, play a family game or watch a television show. For these reasons, choosing the right carpet for this room is very important since you would need something to beautify the place but still be practical. 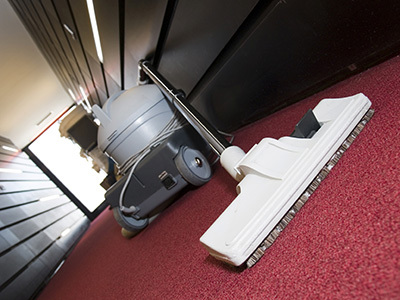 Don't forget that domestic carpet washing is the best method to keep dust eliminated and remove harmful particles and bacteria, which are responsible for allergic symptoms. Carpets in the sitting room are in great need of frequent rug washing and one of the most important criterions for the right choice would be its strength against stains and moisture. It must also look good and help all family members relax and match wonderfully with the colors and style of your entire house. 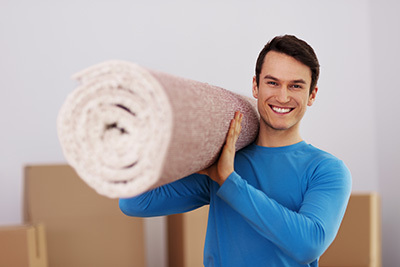 * Most American houses have wall to wall carpets since it is the most inexpensive way to cover the floors and the best way to insulate and keep the house warm. Their most important disadvantage is the fact that they are usually adhesive to the floor and if there is a water problem, it wouldn't be easy to check the back side or inspect the presence of mildew. * Oriental carpets are expensive but you are basically making an investment since they will get better as the years will pass by. It is true that the right cleaning methods and maintenance will allow them to last for many years except if you mistreat them. They are not ideal for sitting rooms but preferably for living rooms to avoid staining them with everyday snacks and shoes. If you love them too much, get small size Persian carpets that would enlarge the size of the room. They would be much easier to clean since they are movable. * Synthetic rugs can endure great harassment but their quality is not as good as handmade ones. This explains the differences of prices, too. 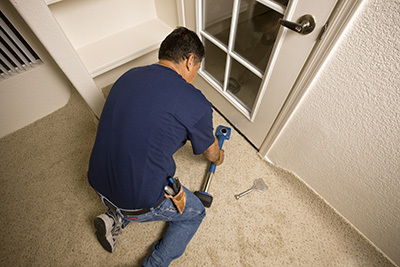 As an overall, all carpets in sitting rooms need good vacuuming and regular home rug washing and that's why you need to make sure you'll get carpets which can last for a long time or are easily replaceable.